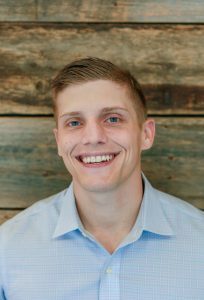 Dr. Michael Sommers is focused on helping our community of South Burlington reach its greatest potential in health and wellness through the most advanced chiropractic care possible. We apply constant education, advanced techniques, technological advancement, and studious research to ongoing chiropractic care for you and your family. At Sommers Chiropractic, we provide an in-depth examination that ensures you a scientifically customized treatment plan that will address your issues, listen to your needs, and provide you with solutions. Chiropractic care through Sommers Chiropractic can help you achieve a better life through greater health. Dr. Sommers, received his doctorate from Life University, the largest and most advanced chiropractic school in the world. Dr. Sommers, focuses on structural correction of the spine through Upper Cervical, Chiropractic Biophysics and Full Spine adjusting techniques. These techniques are some of the newest and most researched in the chiropractic profession allowing for the most effective and reproducible results. They are all gentle, low force, high speed techniques. He also has extensive training in adjusting children and pregnant women. His dedication and expertise allow him to deliver the highest quality of care. Dr. Sommers, is the Team Chiropractor for the Vermont Lake Monsters. His love for the game of baseball and knowledge of sports injuries helps keep the players and coaches performing at their optimum potential. When Dr. Sommers, is not attending games at Centennial Field or in the office he enjoys Kayaking and Hiking with his wife Victoria or fishing off the shores of Lake Champlain. 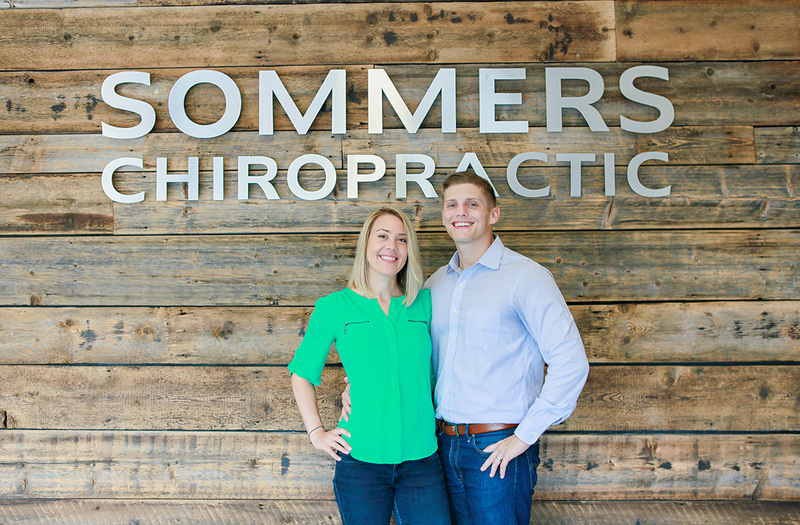 Victoria, and Dr. Sommers, met in High School and have been educating themselves on the chiropractic lifestyle ever since. 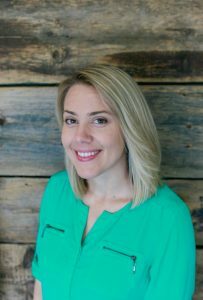 Victoria, was first introduced to chiropractic when her sister suffered a fall from riding horses at a young age. Through her sister’s care Victoria, was introduced to a healthy and innate body focused lifestyle that chiropractic entails. Growing up her mother was never one to push Tylenol or other drugs for recovery and believed in the body’s ability to heal itself. She herself suffered from regular migraines growing up and since receiving chiropractic care has been symptom free!